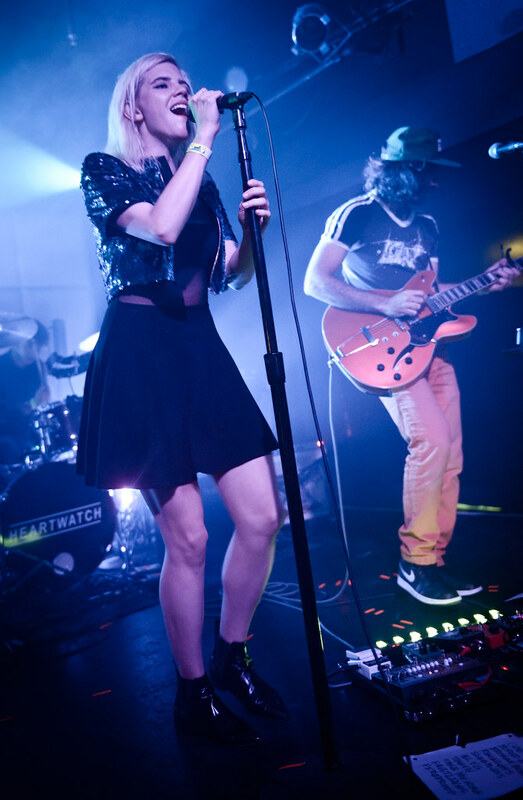 Saturday marked the Los Angeles debut of Heartwatch who performed to a sold out show at The Echo. The Bay Area five-piece who's new single "Never Let You Go" was featured on Entertainment Weekly's bands to watch just released their new self-titled album which dropped last month. 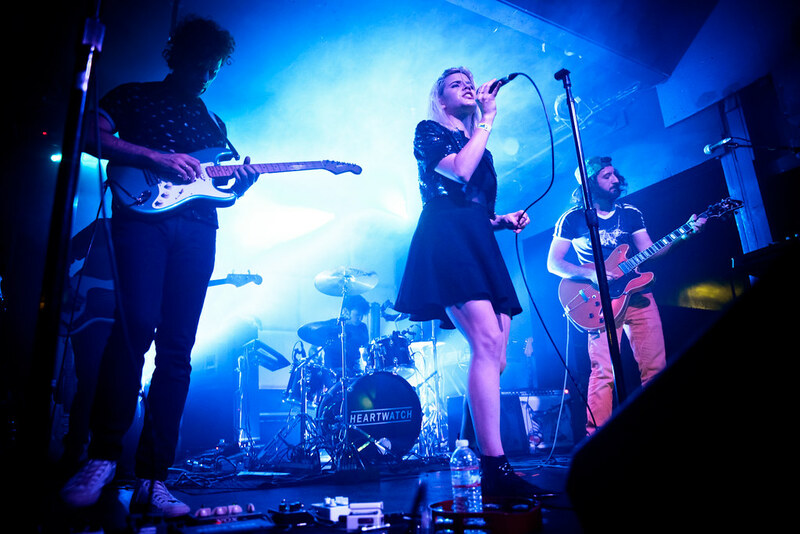 It's their electric, lively shows that has cemented this group, led by Claire George as one of San Francisoc's most promising new acts. Their critically acclaimed 2014 debut EP Wind House has garnered them even more exposure which led them to perform at popular music fests such as Noise Pop, Outside Lands Music Festival and Phono Del Sol Music Festival. 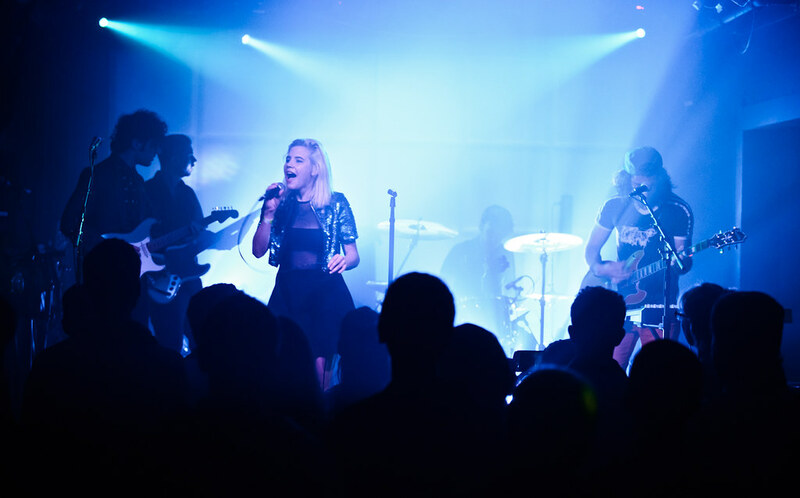 Described as "poppy, blood-pumping music that bears traces of everything from Scandinavian pop to disco-punk to classic 90's alt-rock,” by Sterogum, Heartwatch has led the way as one of San Francisco's most buzz-worthy acts.